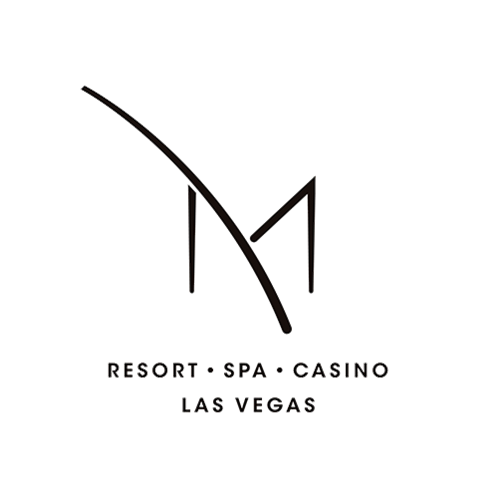 Celebrate our 26th Annual event with us at the M Resort in Las Vegas, NV. 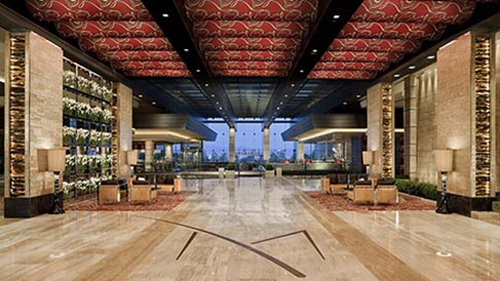 Experience not only the quality and originality of this Forbes Travel Guide Four Star and AAA Four Diamond hotel resort in Henderson, Nevada, but the PFA Annual Show which has garnered industry recognition for a well executed, fun, order writing show. Come make some memories with us. 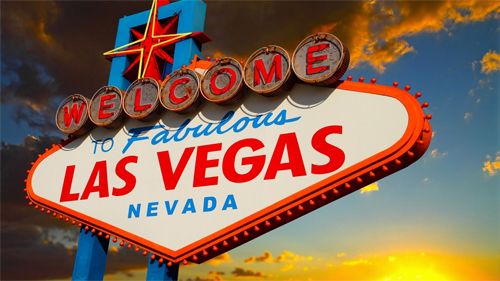 Of course, some of those memories might just STAY in Las Vegas! 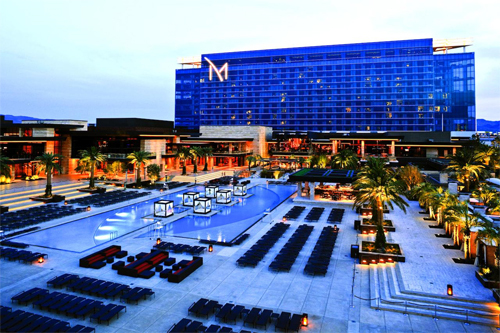 The PFA negotiated room rate at the M RESORT is $140 (single/double occupancy). All hotel, event registration and changes MUST be done through PFA. Please do NOT contact the hotel directly. For Early Sign Up Incentives, please visit our PFA Marketplace for all the latest details.